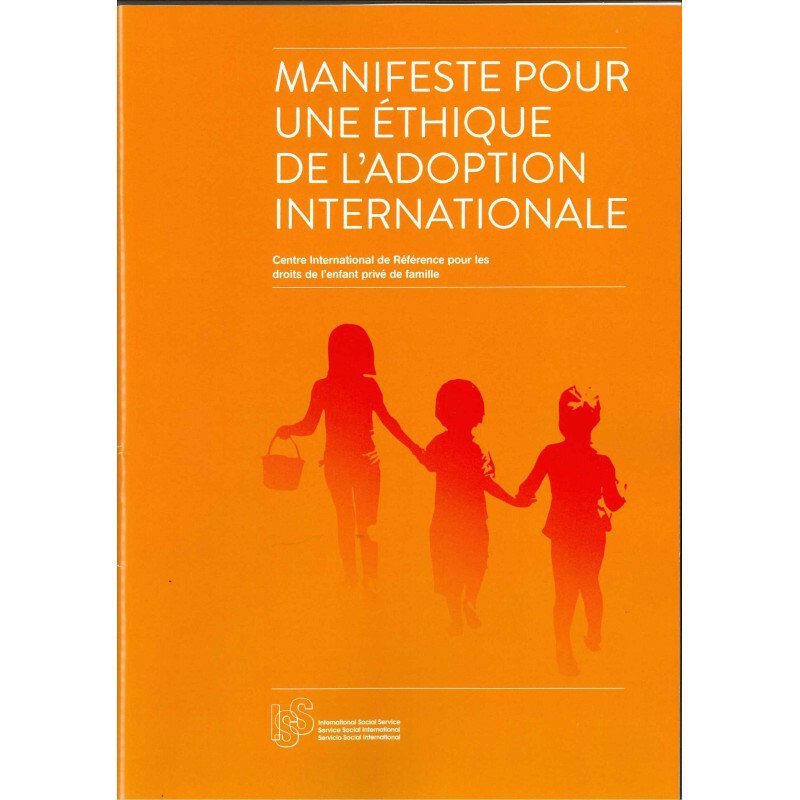 The Manifesto invites intercountry adoption stakeholders to reflect on the fundamental issues involved in adoption ethics. 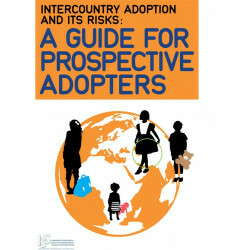 The considerations proposed are based on both applicable international standards as well as on multiple missions completed by members of the ISS/IRC team in countries of origin. ISS encourages professionals to consider the Manifesto in their work as well as disseminate it among their networks, to ensure that intercountry adoption is truly a child protection measure used only in the best interests of each child. 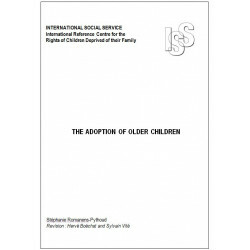 For further information, email irc-cir@iss-ssi.org and www.iss-ssi.org.